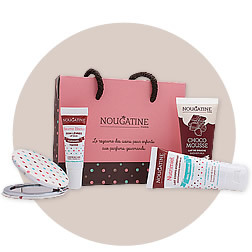 Ideal for a gift ! 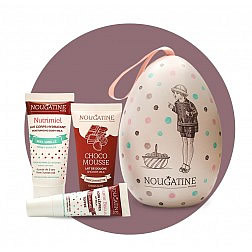 2 natural products for body in the greedy flavor . 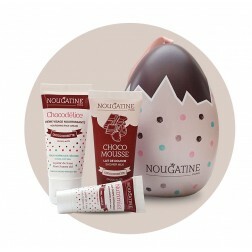 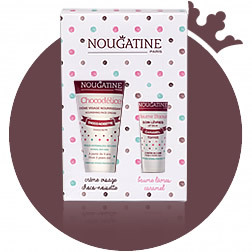 With Nougatine Paris, take care of the skin rhyme with pleasure!